Smule is on a mission to bring the world together through music. Music is much more than listening… it's about creating, sharing, discovering, participating, and connecting with people. With 50 million monthly active users creating over 20 million songs every day, Smule is connecting people all over the world through the joy of making music and transforming the music landscape from one of passive listening to collaborative creative expression and active engagement. As a Sr Java Engineer, you will build back-end services and infrastructure that enable Smule to scale the largest social graph for music on the internet. Work closely with product teams to define feature specifications and deliver great user experiences built on top of back-end services. 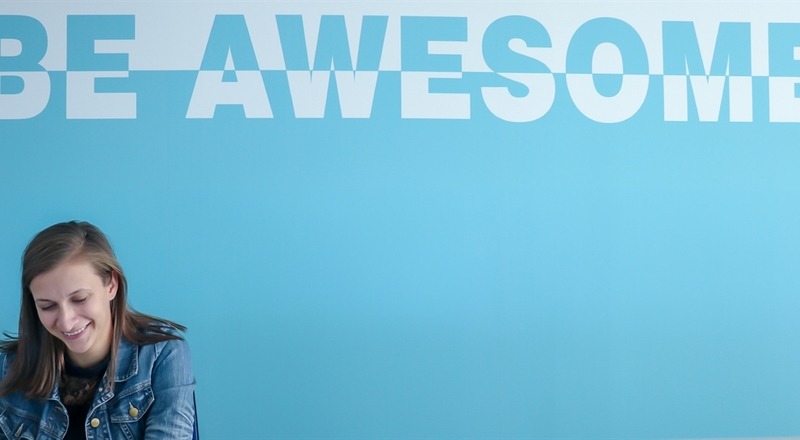 Work closely with operations to build and scale back-end services. Work on performance, stability, capacity plan, expansion, and system upgrade. Deploy releases for use by millions of people, be escalation contact for operations engineers, debug problem live. Build report interfaces, data feeds, and internal admin features. 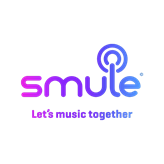 Smule Bulgaria EOOD is a subsidiary of Smule Inc. – a leading US-based company, founded in 2008 and specialized in developing innovative mobile-based software solutions. Ten years on, Smule Inc. employs more than 200 people and is a vibrant, global community of music lovers. Want to get notified about new jobs at Smule Bulgaria?